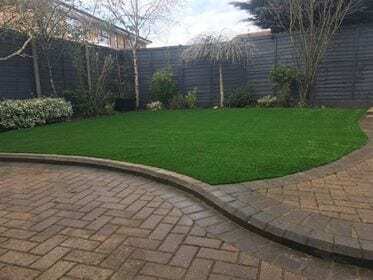 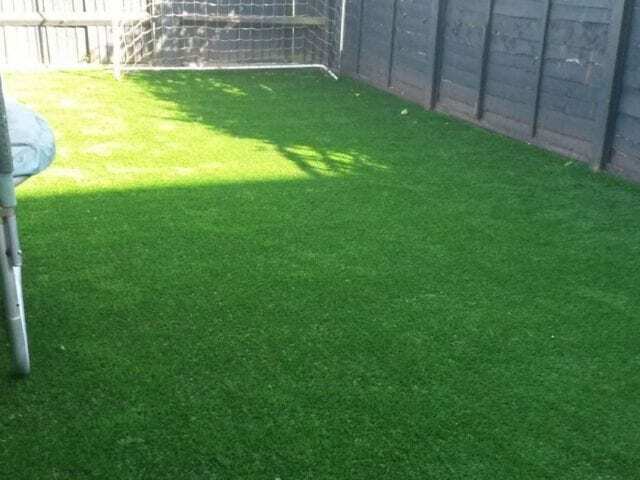 Our Luton artificial grass installation was completed on 23rd March, 2018 by our amazing Trulawn team. 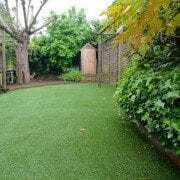 A bendy patio area is no trouble for our experienced team, and the green grass really stands out, even on a cloudy day. 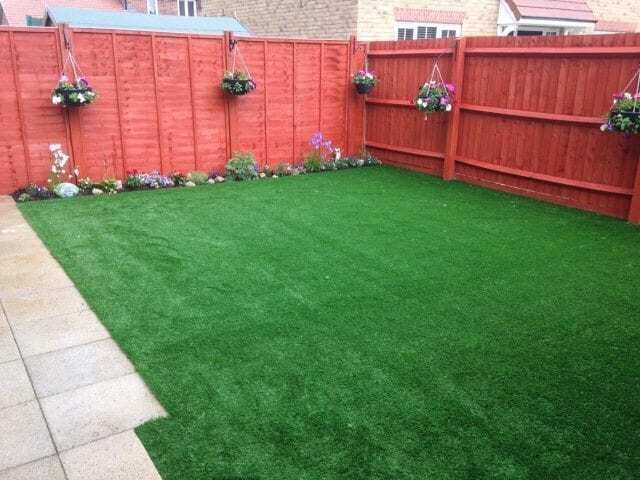 Thank you Nicola for the kind review!